The West Unit is closed to waterfowl hunting, except youth waterfowl permit holders and their mentors: Dec. 15-16, Dec. 22-23, Dec. 29-30, Jan. 5-6, 12-13, 19-20, 26-27 and Feb. 2. Hunt periods include a consecutive Saturday and Sunday (full weekend). Each hunt period must be applied for separately. Drawings are for youth hunters, but all members of a hunting party may hunt. No more than one adult mentor per youth hunter is allowed. Hunting parties must not exceed four people. Hunting is allowed from one-half hour before sunrise to sunset. Adult mentors may not hunt Feb. 2. From Nov. 17-25, 2018, Dec. 6-23, 2018, and Dec. 26, 2018-Jan. 27, 2019, Steve N. Wilson Raft Creek Bottoms WMA is open for waterfowl hunting only on Tuesdays, Wednesdays, Saturdays and Sundays. 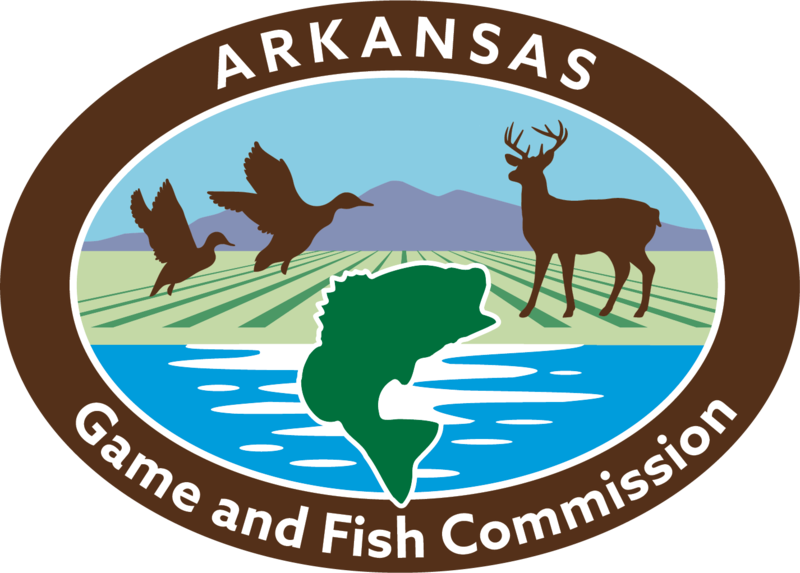 Anyone entering flooded areas must have a signed Steve N. Wilson Raft Creek Bottoms Waterfowl Hunting Daily Use Permit on their person. On Tuesdays and Wednesdays, non-restricted permits are available at the parking area at the end of Cypert Road (south of headquarters), the east end of Jones Island Road (Cypert Tract) and boat ramps A and B. Hunters are not restricted to designated locations on these days. On Saturdays and Sundays, a limited number of permits will be available by drawing. Permits will be for designated locations. The permit drawing will take place at the area headquarters two hours before legal shooting time. There may be a total of four hunters per party for each designated hole drawn. Five permits, one mobility-impaired blind permit and one youth blind permit will be available through online drawing. Holes 1, 5, 8, 10 and 18 are for use by the general public and are drawn for Saturdays and Sundays only. Hole 7 is for mobility impaired hunters only and is drawn for Saturdays, Sundays, Tuesdays and Wednesdays. Hole 21 is for youth hunters only and is drawn for Saturdays, Sundays, Tuesdays and Wednesdays. Drawings for Hole 21 are for youth hunters, but all members of a hunting party can hunt (youth hunters and mentors). No more than one adult mentor per youth is allowed. Adult mentors cannot hunt Dec. 1 and Feb. 2. All permits must be carried while hunting, completed and returned to the collection box at the end of the hunt. Permits are not required during the Youth Waterfowl Hunt except for the youth blind permitted hole. 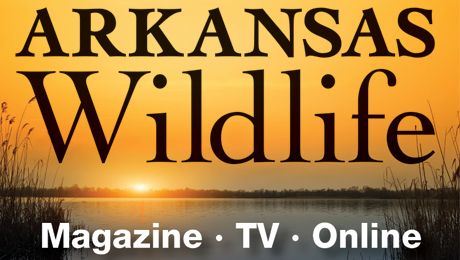 Hunting is allowed in designated locations through online permit lottery. Four hunters per party are allowed in each drawn location. Hunting parties must not exceed 4 people. Hunt periods include consecutive Saturday and Sunday (full weekend). Adult mentors may not hunt Dec. 1 and Feb. 2.